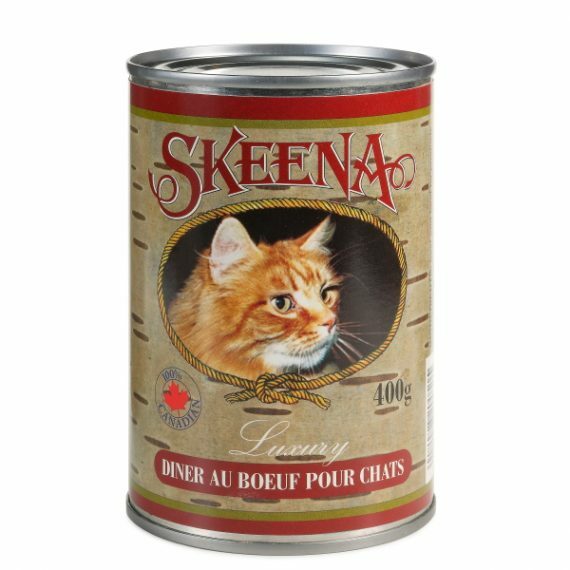 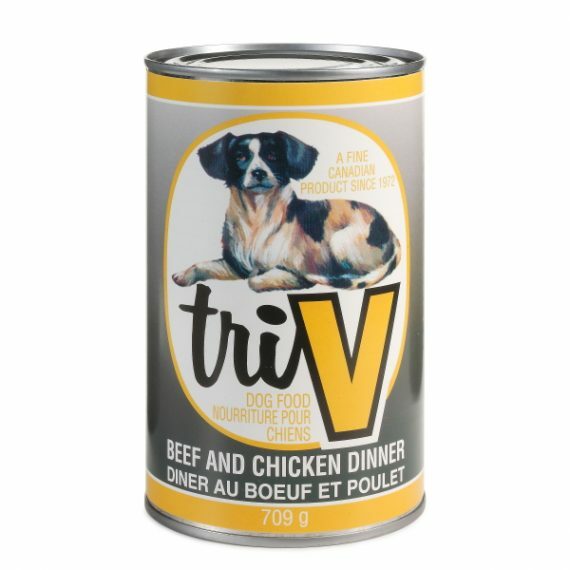 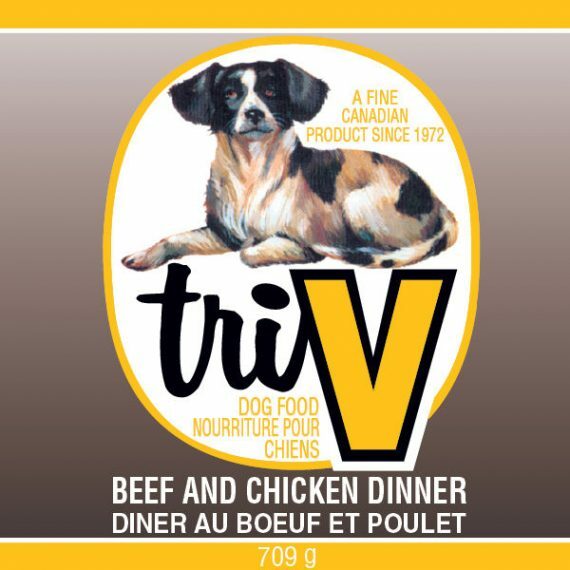 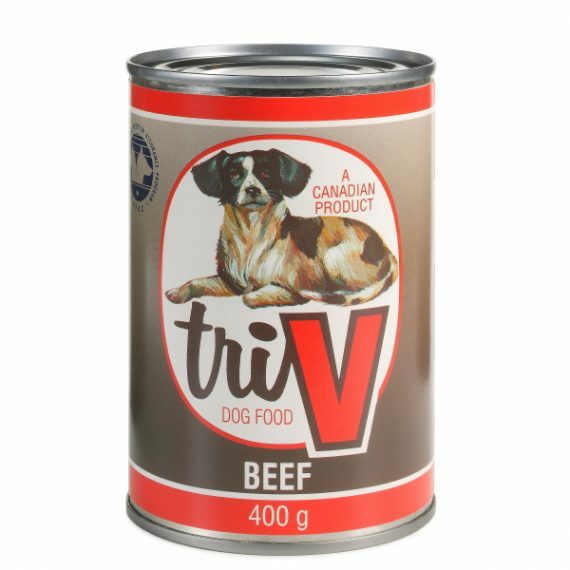 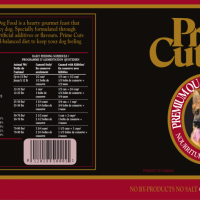 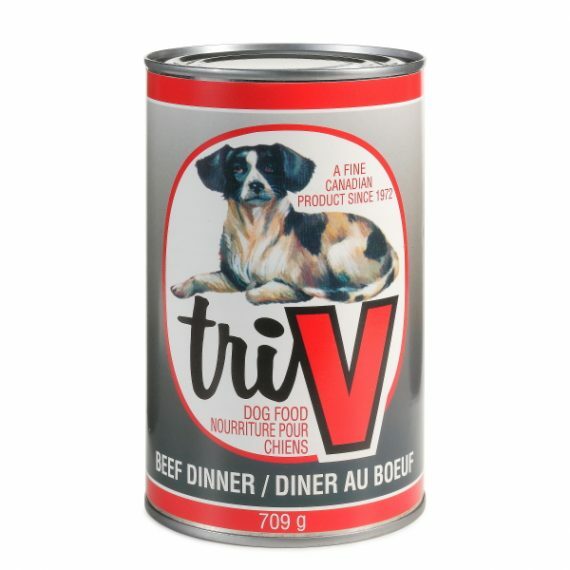 PRIME CUTES QUALITY DOG FOOD IS A HEARTY GOURMET FEAST THAT WILL DELIGHT EVEN THE MOST FINICKY DOG. 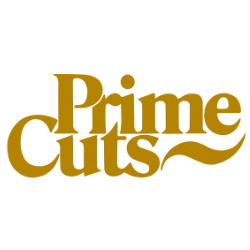 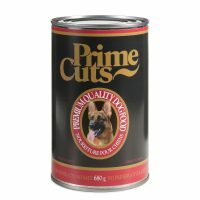 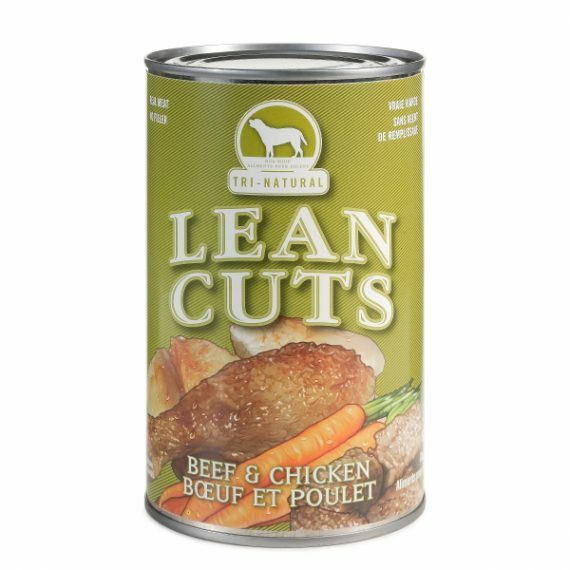 SPECIALLY FORMULATED THROUGH 20 YEARS OF RESEARCH, PRIME CUTS CONTAINS HEFTY CHUNKS OF PROTEIN-RICH BEEF IN AN EXTRA THICK GRAVY. 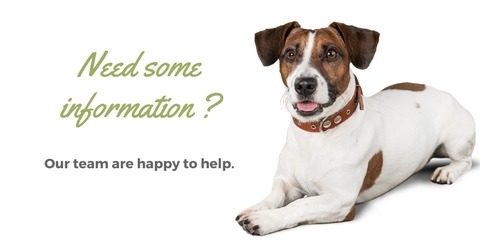 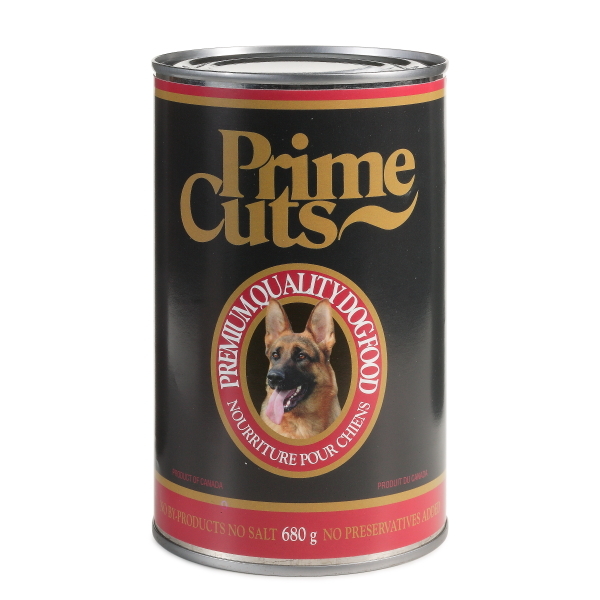 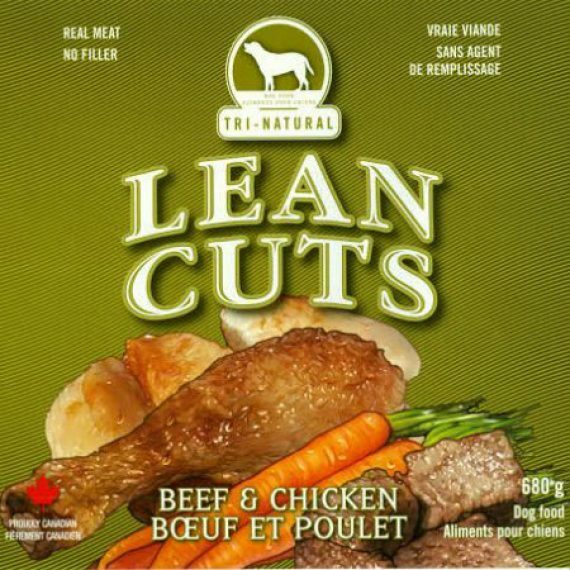 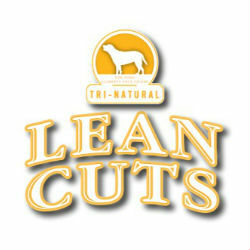 WITH NO ARTIFICIAL ADDITIVES, PRIME CUTS WILL PROVIDE A COMPLETE AND WELL-BALANCED DIET TO KEEP YOUR DOG FEELING AND LOOKING IN TOP CONDITION. 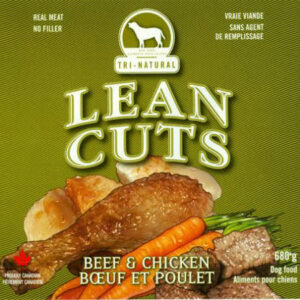 BEEF ROASTS & STEAKS, MODIFIED STARCH, CARAMEL, GUAR, CARREGEENAN, WATER SUFFICIENT FOR PROCESSING.